Famous artist Henri de Toulouse-Lautrec needs your help with finding his friend’s murderer. Can you gather enough evidence to track down the wanted killer? 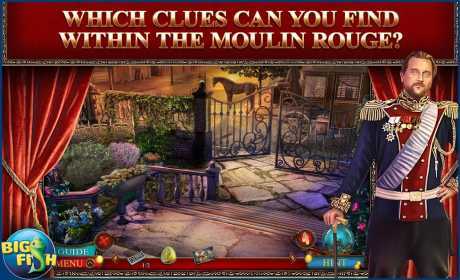 • WHICH CLUES CAN YOU FIND WITHIN THE MOULIN ROUGE? The star of the famous club, Sophie Dubois, has been poisoned by a single rose. Find which admirer has gone too far and why! Search for missing items and compare specimens in various mini-games with some help from your forensics kit. 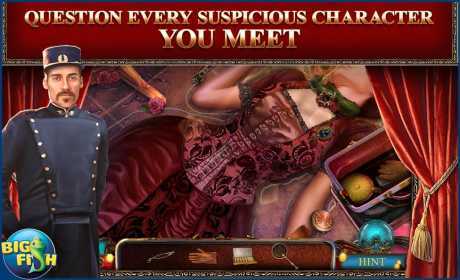 Comb through beautifully progressive hidden object scenes and get closer to solving the mystery! Continue the investigation in the additional chapter and also enjoy Collector’s Edition exclusives including achievements and replayable mini-games.